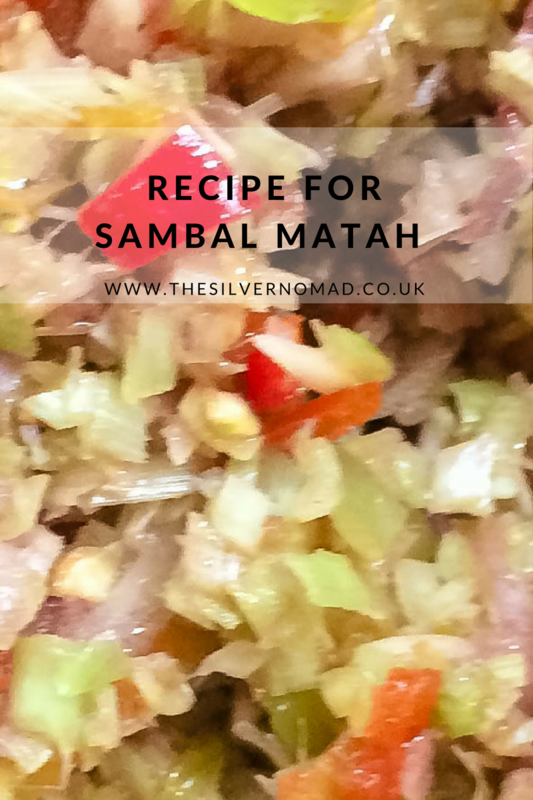 Sambal matah, or lemongrass sambal is a delicious Balinese sauce: sweet, sour, hot and cooling all in one mouthful. Great with chicken, fish or vegetables. Adjust the amount of chillies to how hot you can handle it! Take off the outer leaves of the lemongrass and with the flat blade of a knife, flatten the end. Cut in half lengthways then finely chop to the same size as the chillies and shallots. Add the rest of the ingredients and mix with hand or a fork. Leave to rest for about 30 mins to let the flavours mix then serve.